Indie supergroup, Planetarium performed a touching tribute to David Bowie in Paris. 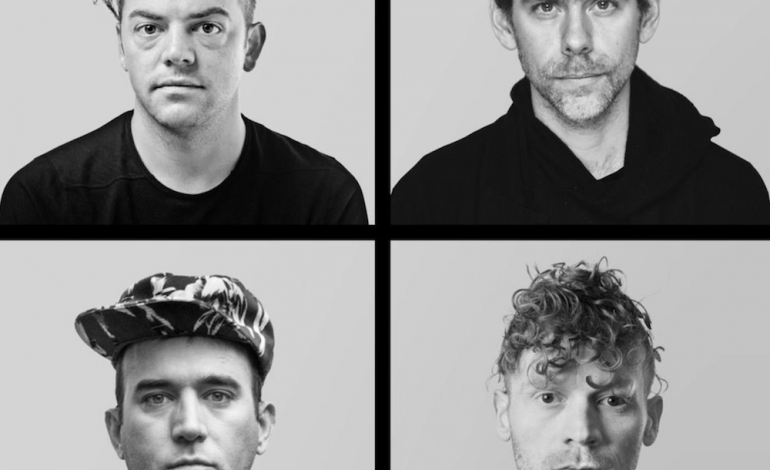 The indie supergroup’s performers Sufjan Stevens, Bryce Dessner, Nico Muhly and James Mcalister kicked off their tour behind a recently collaborative debut album, Planetarium. After the entire album, the performers surprised fans by playing one more song. It was a cover of David Bowie’s “Space Oddity.” The song was an emotional and heart-warming piece that celebrated Bowie’s life. The tribute was also a great fit for the album Planetarium. Songs like “Neptune,” “Jupiter,” “Saturn,” “Venus,” “Mars,” “Kuiper’s Belt,” Halley’s Comet” and “Black Energy” encapsulate a perfect soundtrack for space. A full review of the Planetarium album can be read at MXDWN.com here. The next Planetarium 2017 tour date is on July 18 in Brooklyn, New York at Celebrate Brooklyn! in Prospect Park. More information about this show can be found on MXDWN.com. Fans celebrated and cheered along as the band poured their hearts out into this performance. David Bowie’s “Space Oddity,” is the perfect song to conclude the performance of Planetarium The hazy stage accompanied by a dreamy, spacey song brought the entire out-of-world experience to Paris. It seems to be one of the more emotional performances by the band. The other two planned tour dates are in California. On July 20 they are performing in Los Angeles at Hollywood Forever Cemetery. The next day, in Oakland, California they are playing at Fox Theater.